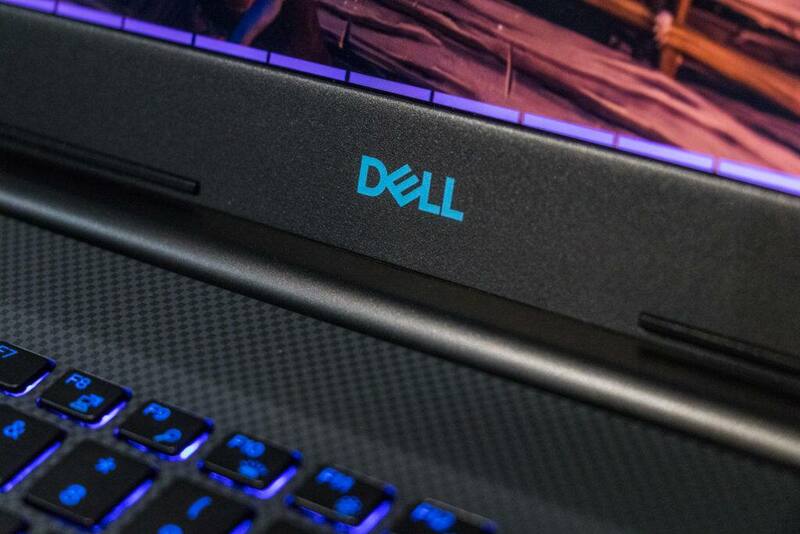 The Slickdeals community has spoken, and these gaming products offer the best bang for the buck. 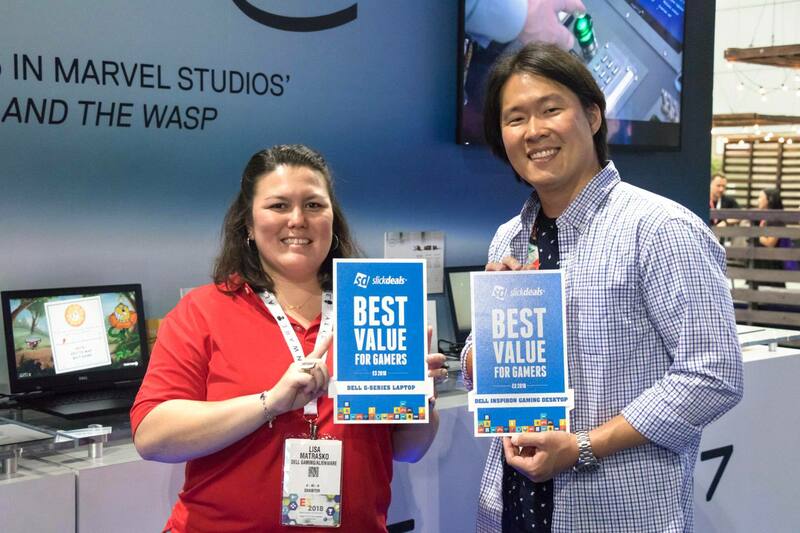 Every year at E3, awards are given out for unreleased games and products, based on just a few minutes of hands-on experience. 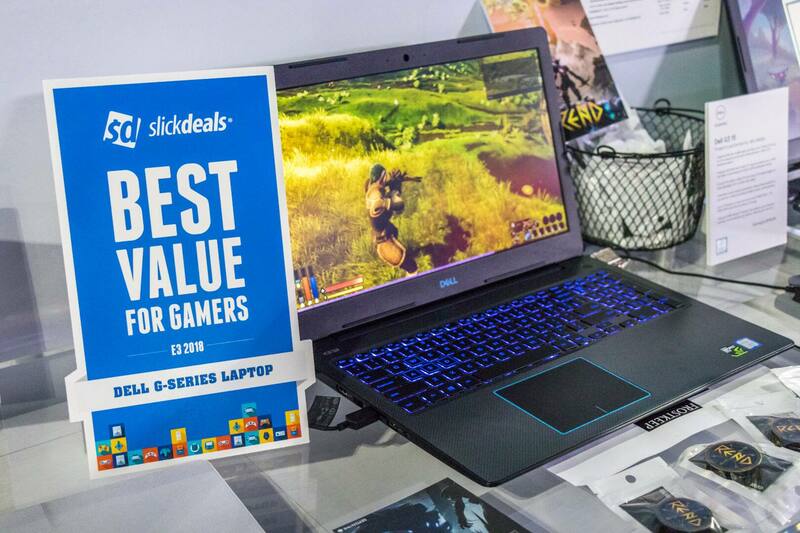 But we're switching things up at Slickdeals by recognizing gaming products that offered exceptional consumer value over the past year, as voted on by our discerning and opinionated community of savvy shoppers and gaming enthusiasts. 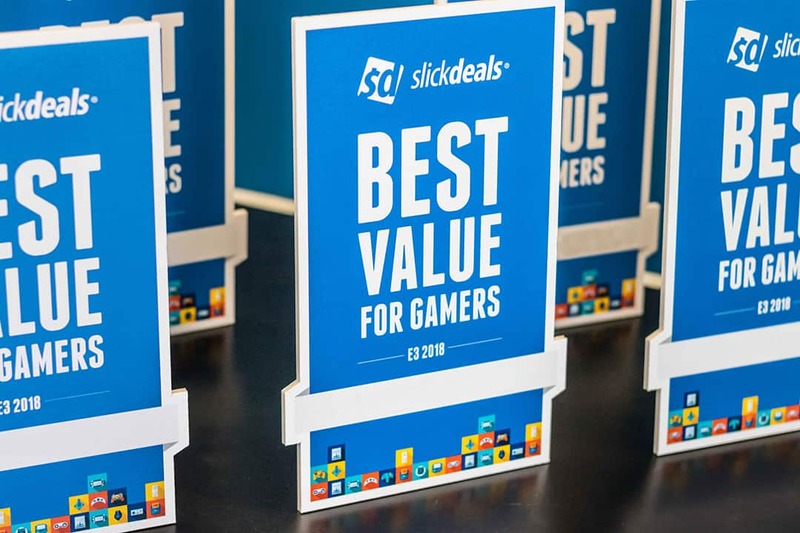 2018 marks the first annual Best Value for Gamers Awards, presented by Slickdeals, and we're super-excited to announce the recipients who have gone above and beyond to deliver awesome gaming experiences for the lowest prices. 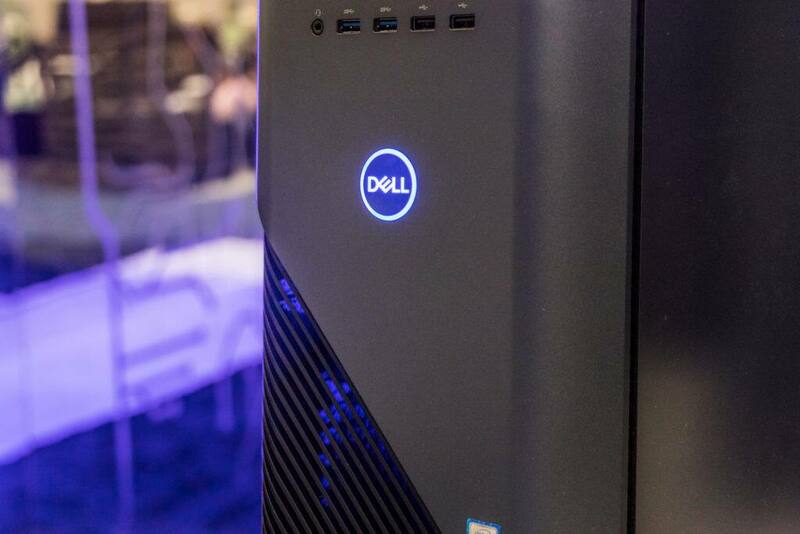 It's amazing more people weren't buying these gaming desktops and shucking them like oysters. 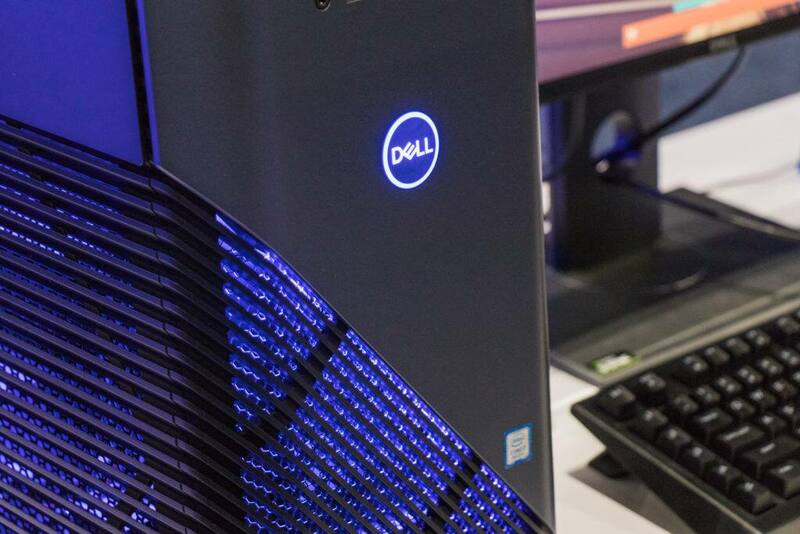 When the Bitcoin/cryptocurrency-mining craze drove the cost of graphics cards into the thousands, Dell's Inspiron Gaming desktops held steady with deal prices ranging between $600 - $700 for an NVIDIA or AMD powered system that included a keyboard and mouse. 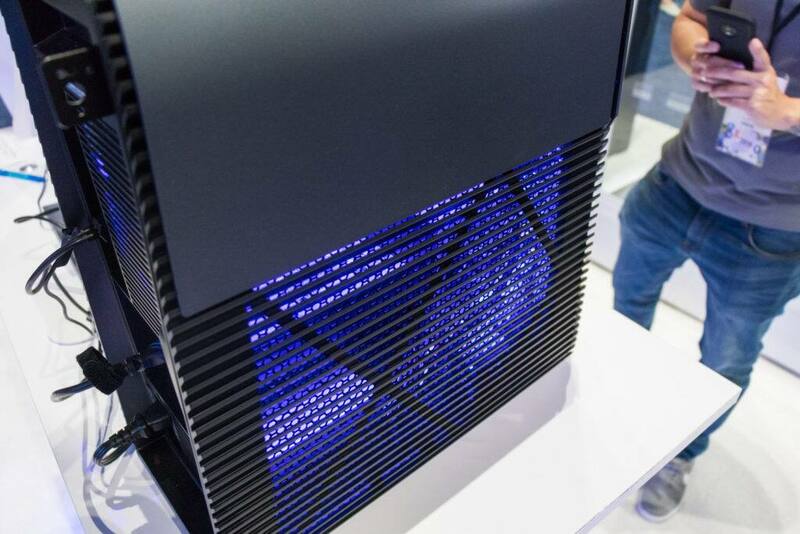 Let me reiterate — you could buy an entire gaming system that included one of these highly sought-after graphics cards for less than the cost of a single graphics card on the open market, if you could find one at all. 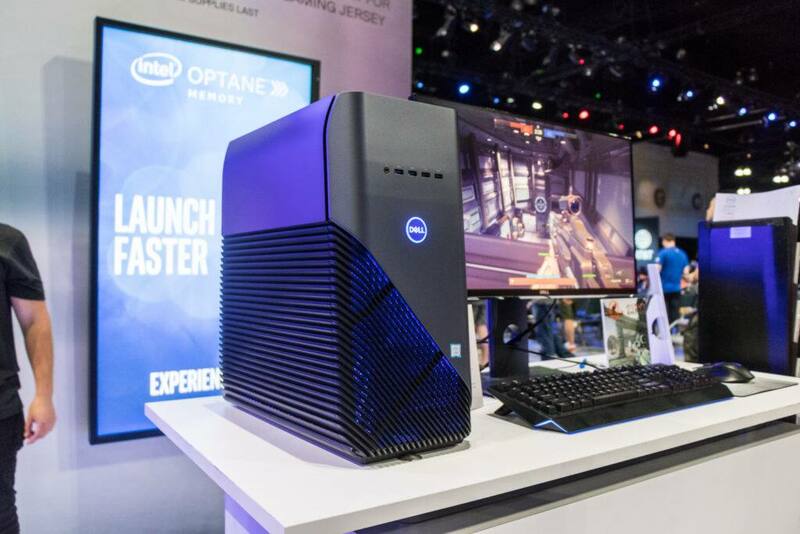 It's amazing more people weren't buying these gaming desktops and shucking them like oysters. 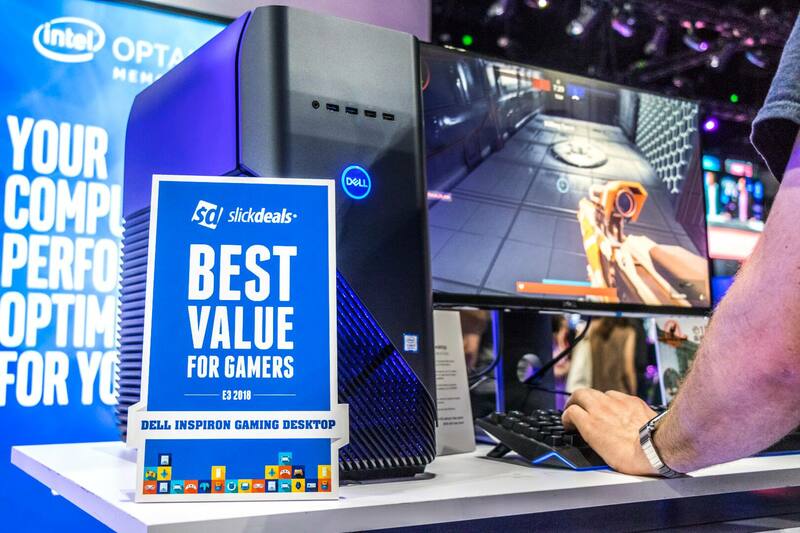 With 19 front page deals and prices as low as $580, it's no wonder the Inspiron Gaming Desktop line has garnered over 1,300 thumbs-up votes. 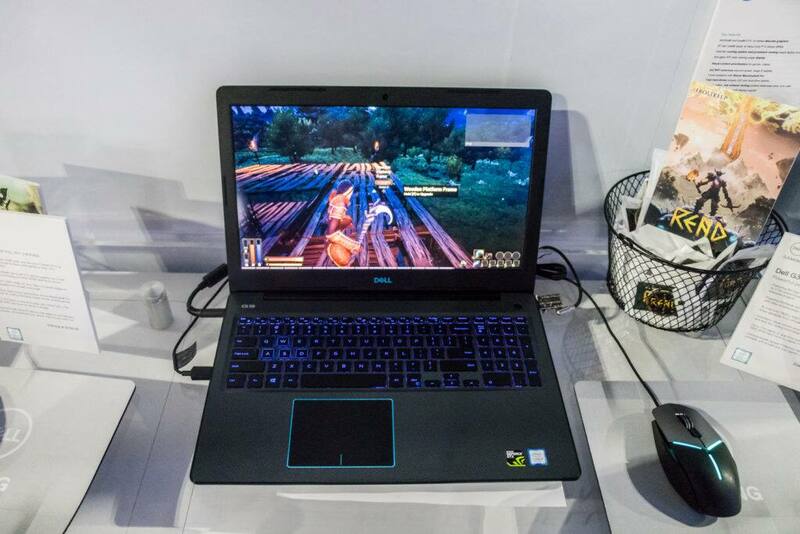 Whenever the word "gaming" is associated with laptops, it usually means higher prices with only slightly better performance, but that's not the case with Dell's G Series laptops, former known as the Inspiron Gaming Series. 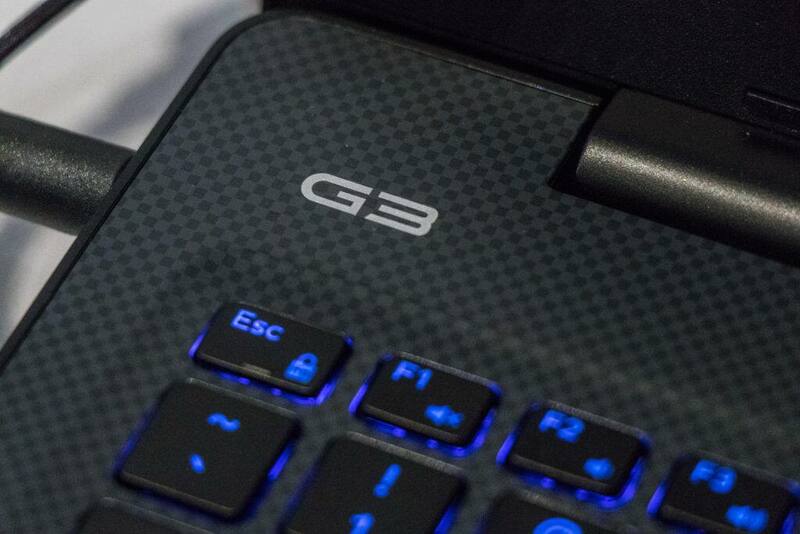 Using true graphics processing power from NVIDIA and AMD, the G Series laptops deliver gaming performance that was previously only achievable with desktop computers, all without draining your bank account. 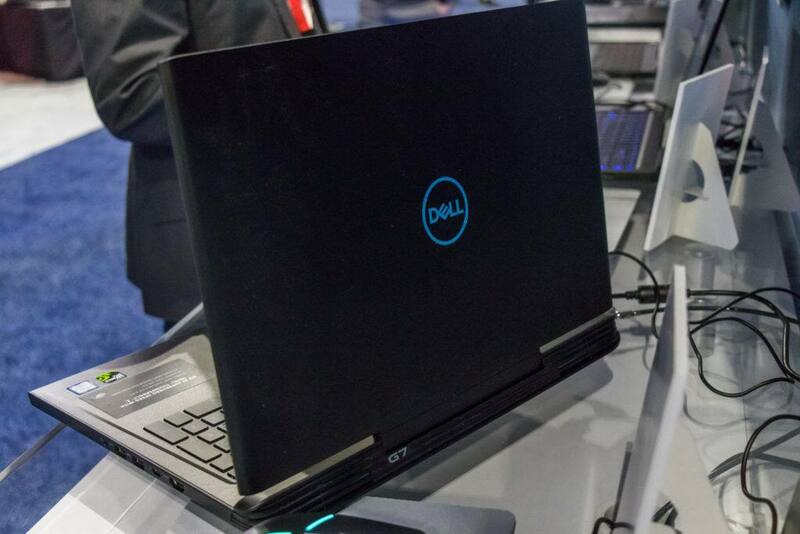 54 front page deals and 3,500 thumps-up votes since the start of last year are evidence of the community's approval of these affordable and powerful gaming laptops. 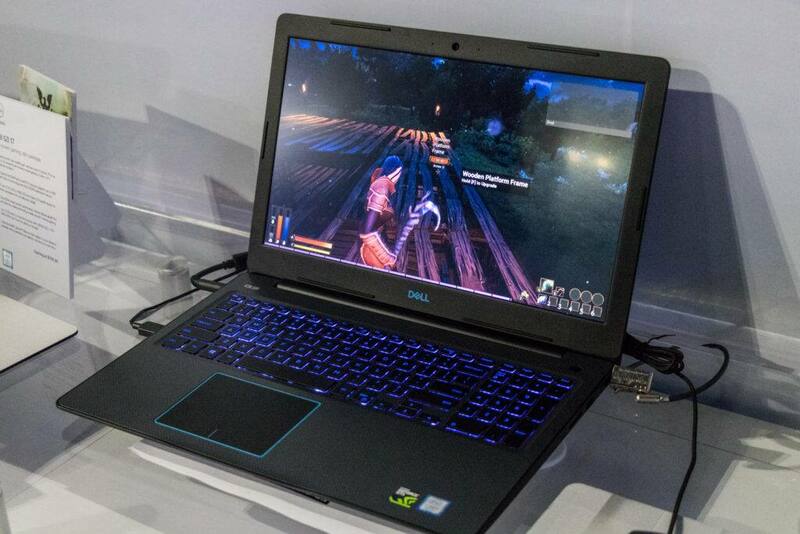 Average deal price was around $650 for a complete gaming solution, with $470 being the lowest we've seen on the site. 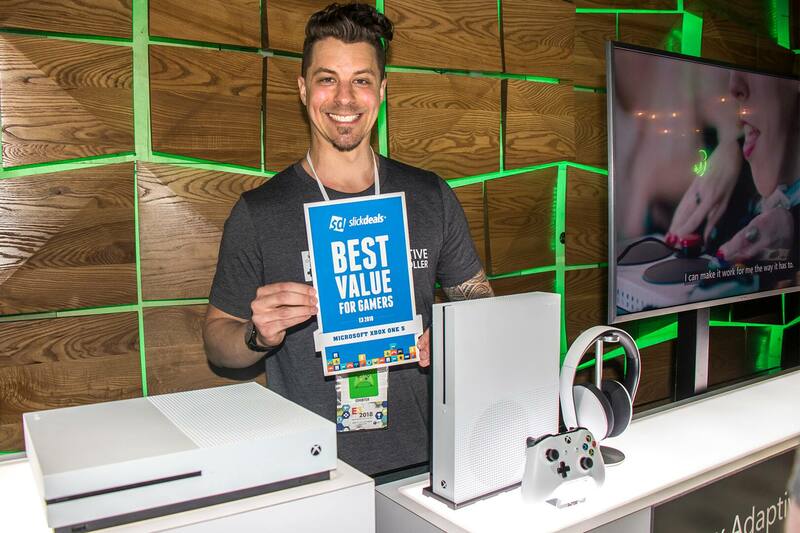 Having appeared on Slickdeals's front page 48 times since the beginning of 2017, Microsoft's Xbox One S is by far one of the most deal-friendly gaming consoles ever. 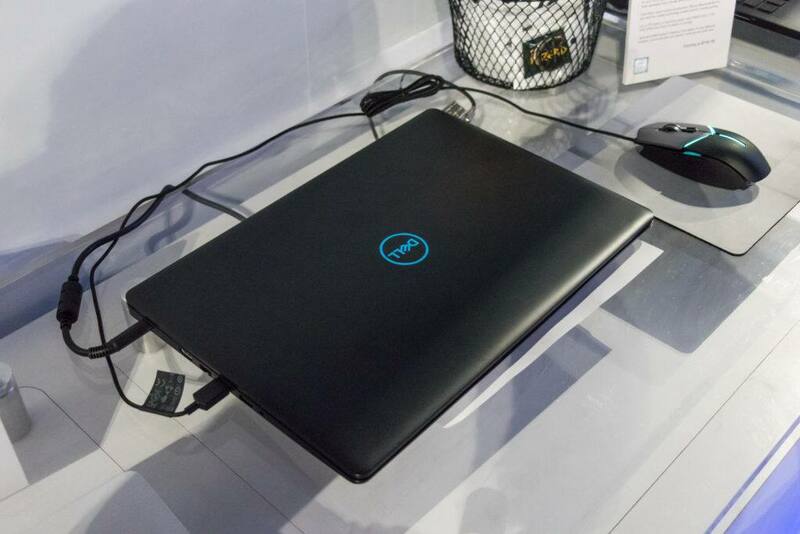 The average price for this system when seen on Slickdeals is around $200, but it's been offered in a bundle for as low as $153. That's only two-and-a-half times the cost of a regular priced game! If you're looking for an easy way to get into next-gen gaming, the Xbox One S should be at the top of your list. But don't just take it from me — the Slickdeals community gave almost 4,400 thumbs-up votes across all of the console's deal threads last year. 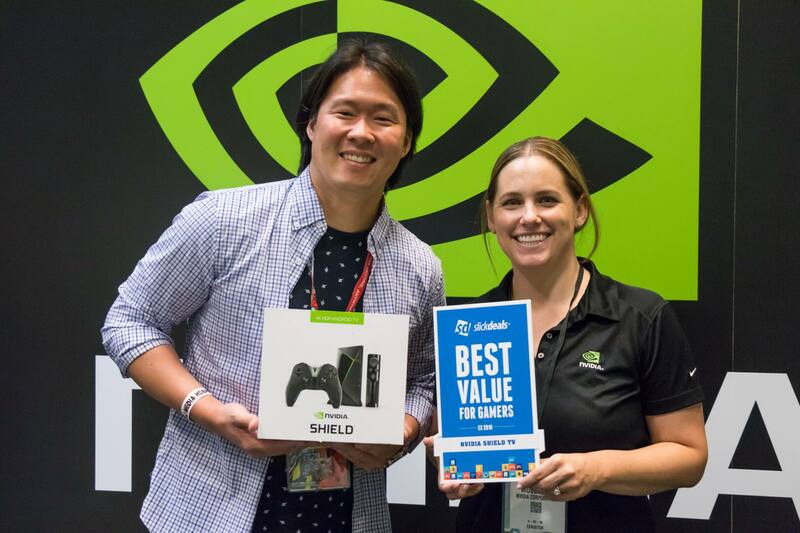 4K HDR streaming, HD local PC or cloud-based gaming, Android TV, and Google Assistant — the NVIDIA SHIELD TV has it all, and there's nothing else out there quite like it. When you get all of this power and capability plus a voice-enabled remote and game controller for as low as $153, you better believe that it's going straight to the front page of Slickdeals. For comparison, a less-capable 4K Apple TV — no game streaming or smart home controls — costs $149 on sale. 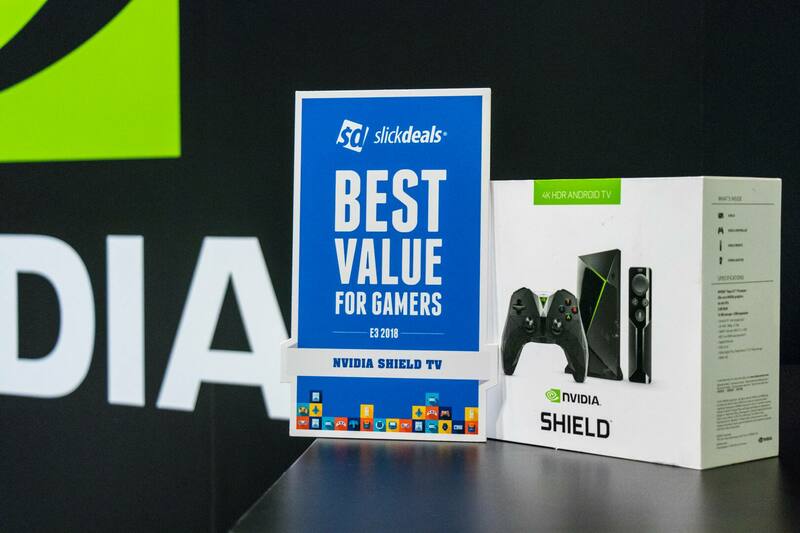 Over the last year, SHIELD TV has been seen on the front page of Slickdeals 15 times, and collected almost 1,700 thumbs-up votes from our community. The Razer Game Store came out of nowhere just a couple months ago and made one heck of a statement by offering a best-of-web price for Far Cry 5 (PC), a popular title that had only released one week prior. 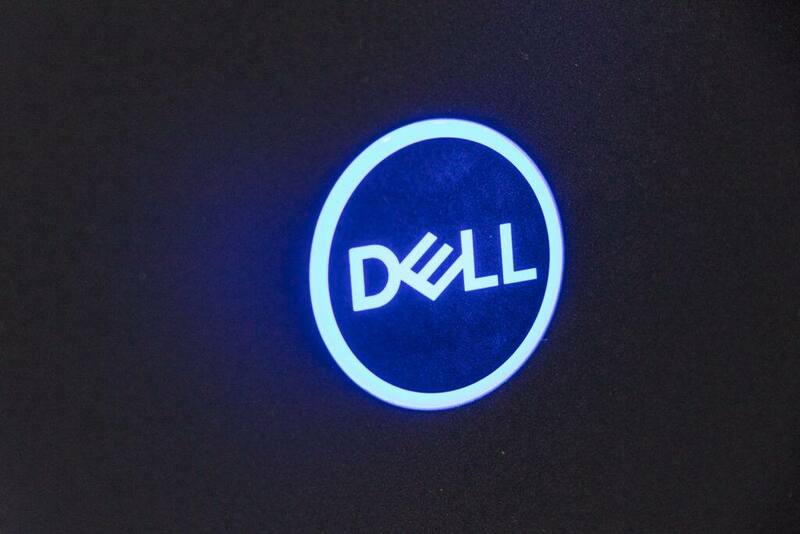 Needless to say, the online PC game retailer made its Slickdeals debut right on the front page. 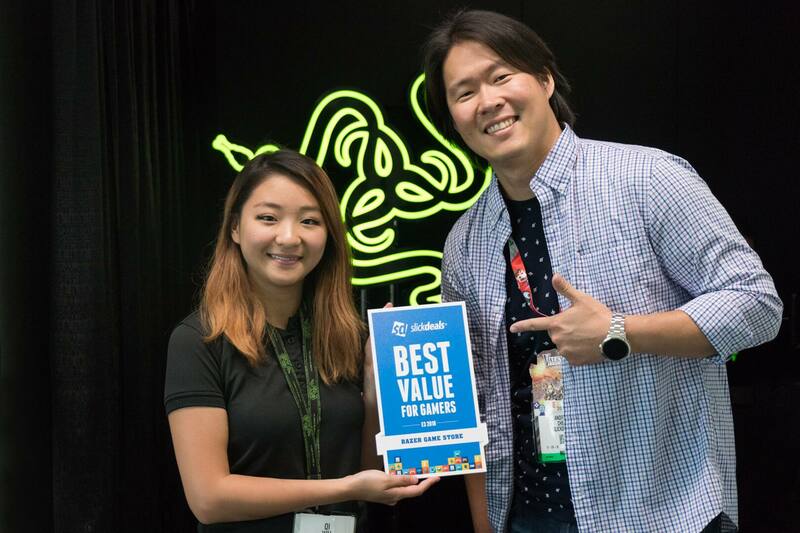 It followed up this big splash with an even bigger price mistake — a leaked coupon code offering 50% off already discounted prices — which the CEO of Razer proudly honored for those quick enough to take advantage of it, solidifying the brand's place in the heart of Slickdealers. 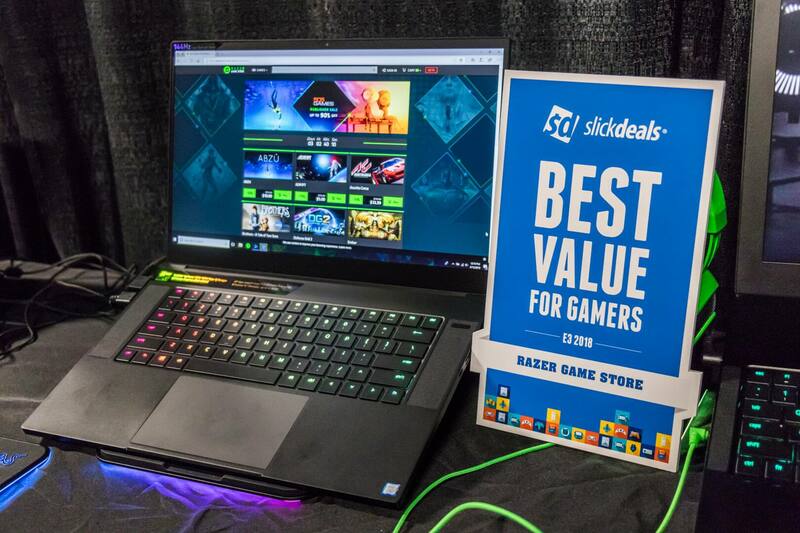 Razer Game Store continues to offer discounts worthy of Slickdeals's front page, and has picked up over 300 thumbs-up votes across four FP deals in a short two months. 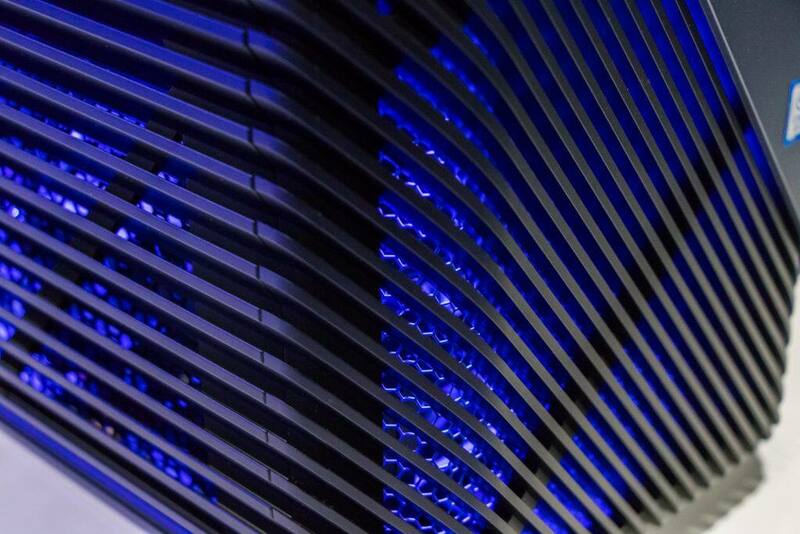 Whether you play video games on a console or PC, having ample and fast storage is crucial, especially when some of today's titles weigh in at a whopping 100GB! 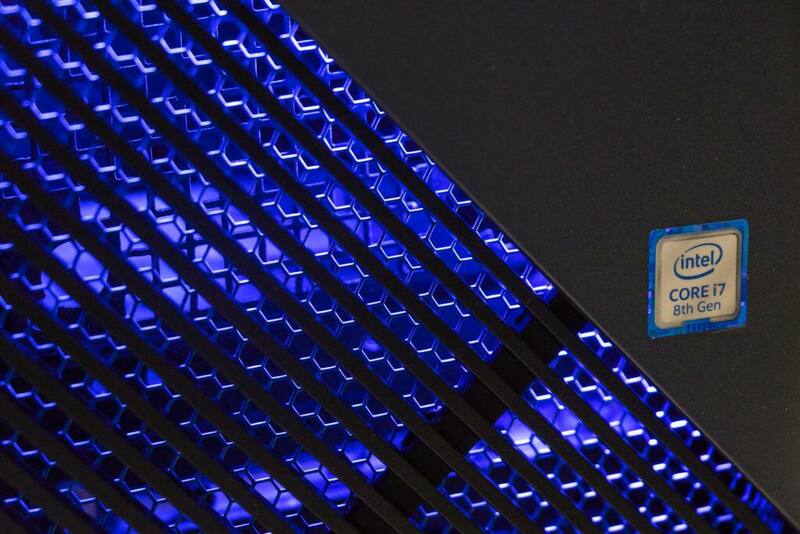 Getting an external SSD for a PS4/Xbox or lowering PC loading times with an M.2 SSD is the best way to enhance your gaming experience, and XPG, a division of ADATA, has been helping gamers do just that while saving money. 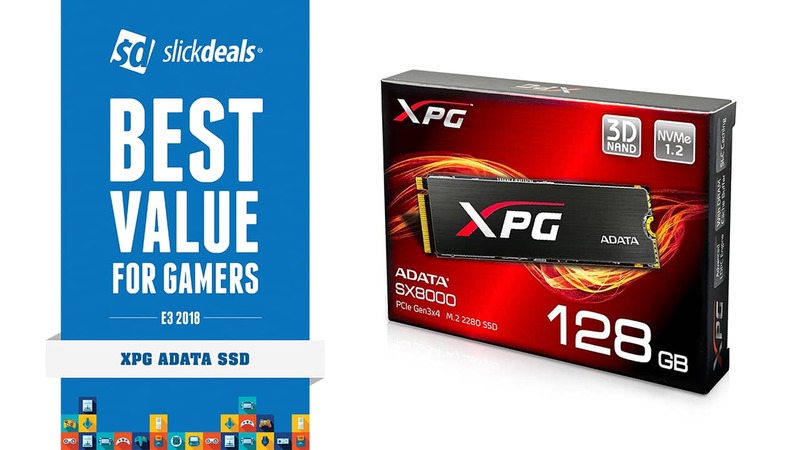 This might sound like a price mistake, but you could legitimately buy an XPG 128GB PCIe M.2 SSD for only $36. 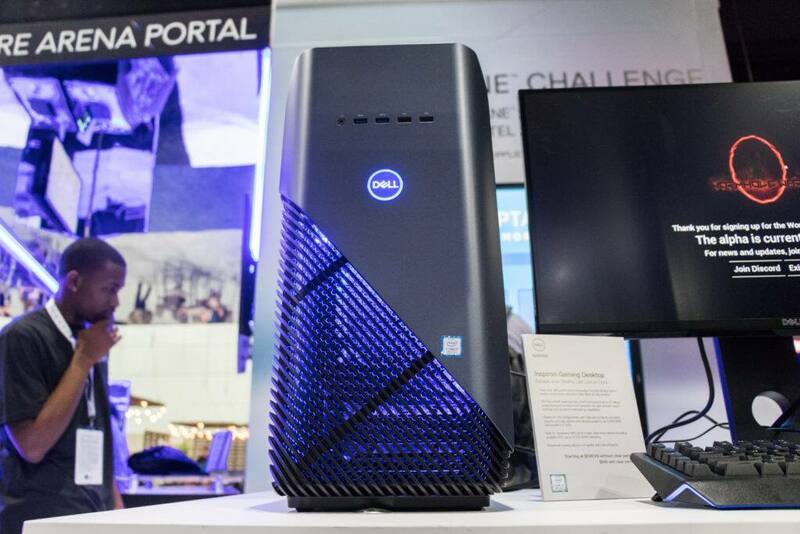 Offering incredible value like this has helped XPG/ADATA average one front page deal per week over the past year (51 FP deals, to be exact).